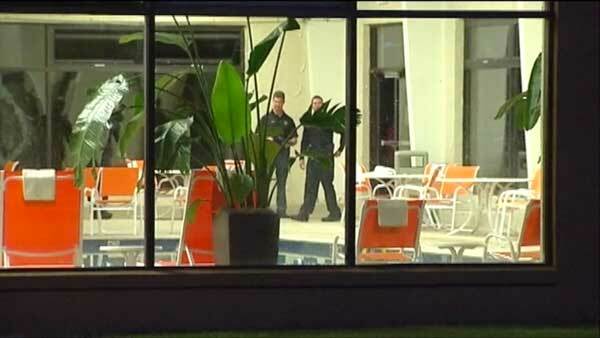 A 3-year-old girl was found unresponsive at a hotel pool in north suburban Gurnee. GURNEE, Ill. (WLS) -- A 4-year-old girl died after she was found unresponsive at a hotel pool in north suburban Gurnee. Firefighters responded to the Holiday Inn in the 6100-block of West Grand Avenue near the Tri-State Tollway just after 8:50 p.m. Thursday. Rihanna Alegria was pulled from the water and given CPR, but did not respond. She was taken to Advocate Condell Medical Center, where she was later pronounced dead. The coroner ruled her death a drowning. Investigators are looking into what happened.